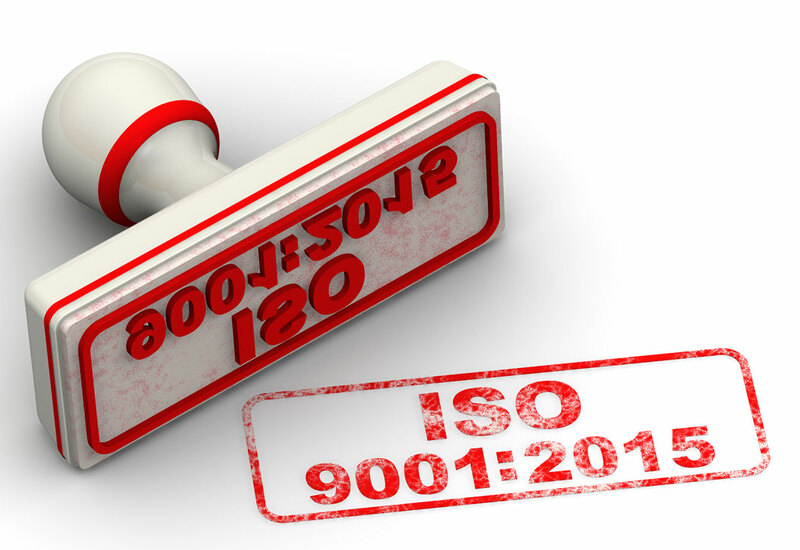 For an organisation that places the customer at the heart of everything it does, ISO 9001 plays an integral part in the ongoing success of Austin Hayes Limited. Austin Hayes are proud to announce that they have successfully transitioned to the new ISO 9001:2015 accreditation, with NQA being the certifying body. Austin Hayes identified very early on, that external support from the correct Quality Partner would prove beneficial in this transition. It was important that who-ever was chosen, met not only the demands of the Austin Hayes Leadership Team, but would also be able to communicate the required tasks throughout the full organisation. We were happy to choose Alpha Swanson who worked closely with Austin Hayes for the 8 months prior to certification. Together we developed systems that accurately reflects our processes, and that drives continual improvement. The need for a new Quality Management System was communicated across the business, at every level. This enabled an informed workforce not only to ‘Buy In’ to the new system, but also to communicate back first hand any areas of potential improvement that they could see. With a fully committed and receptive work force, and the support and experience of the Alpha Swanson team, the implementation of the changes required becoming part of our normal daily life at Austin Hayes. A thorough gap analysis was performed, to highlight the shortfalls within the existing management system and these were addressed as a part of our management review. Each process was audited and assessed against the new standard criteria. 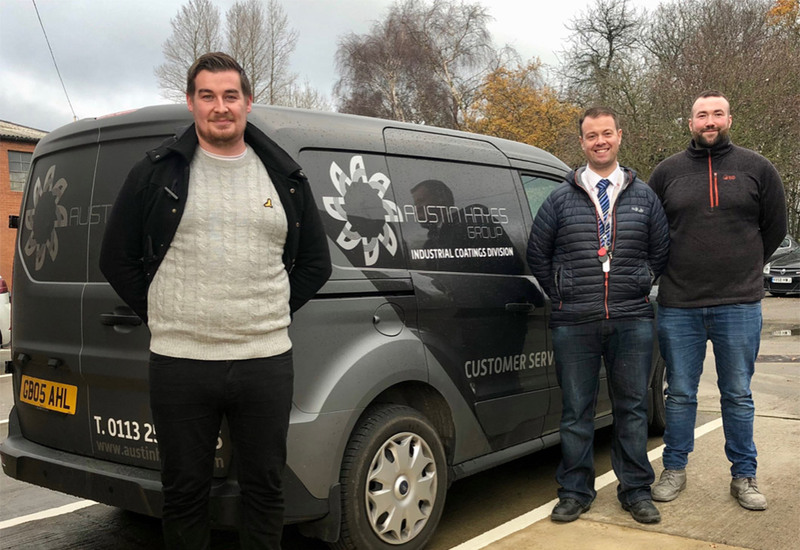 Through daily toolbox talks embedding a cultural change of continual improvement, Austin Hayes soon started to be able to record and measure the benefits to business that adopting this new QMS was having on our business. There was a positive reception across all staff members as they readily embraced the need for development. Everyone within the team understood that it was not only beneficial to the business as a whole, but also to them as individuals. Austin Hayes have adopted a progressive and pro-active approach to process management. Therefore, ‘stepping-up’ to the new standard was an obvious decision to make, allowing Austin Hayes to become one of the first to complete the transition to the 2015 standard in their field of expertise. “The system, has a great potential and there is every evidence that it will become an outstanding process, which will be a great joy to audit.” Judith Hargreaves LLB Hons. The Company now aims to use the behaviours of all, the current change in today’s environment and the excellent professional support with Alpha Swanson, to implement both IS0 14001 and ISO 45001 as the next opportunities to future business development.